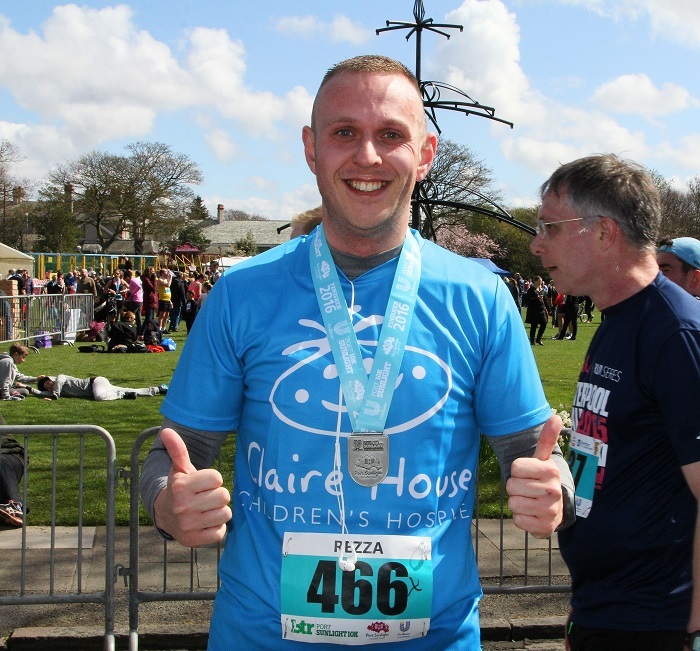 Run for Claire House in the picturesque Port Sunlight 10K on Sunday 16th June 2019. Secure a Claire House charity place – simply complete the form below and let us know that you would like a Claire House place and run for FREE if you pledge to raise £80 in sponsorship. Get your own place – complete the form below and let us know that you have already registered for the event and wish to fundraise for Claire House, raising as much as you can. Either way, we will send you a Fundraising Pack, which will include your running vest, sponsorship forms and information about Claire House. The Claire House Events Team will be here every step of the way to support you as you train and fundraise for the Port Sunlight 10K.